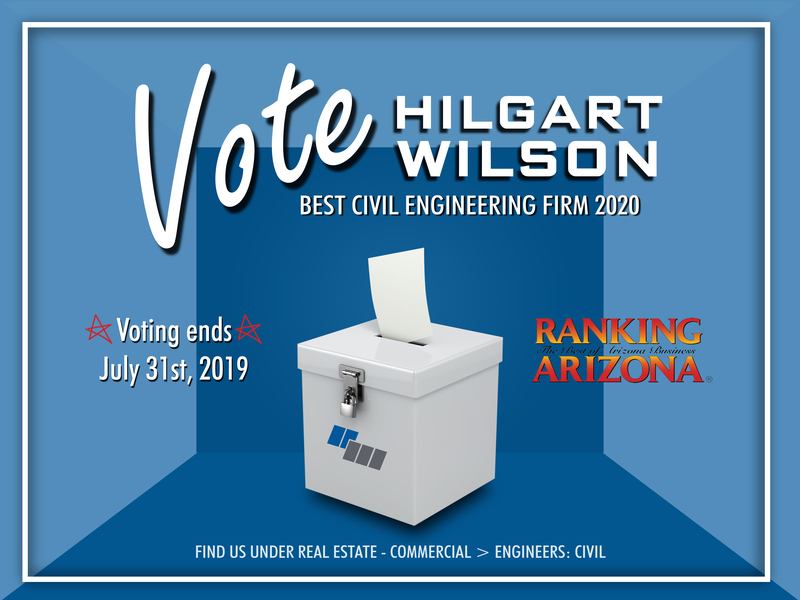 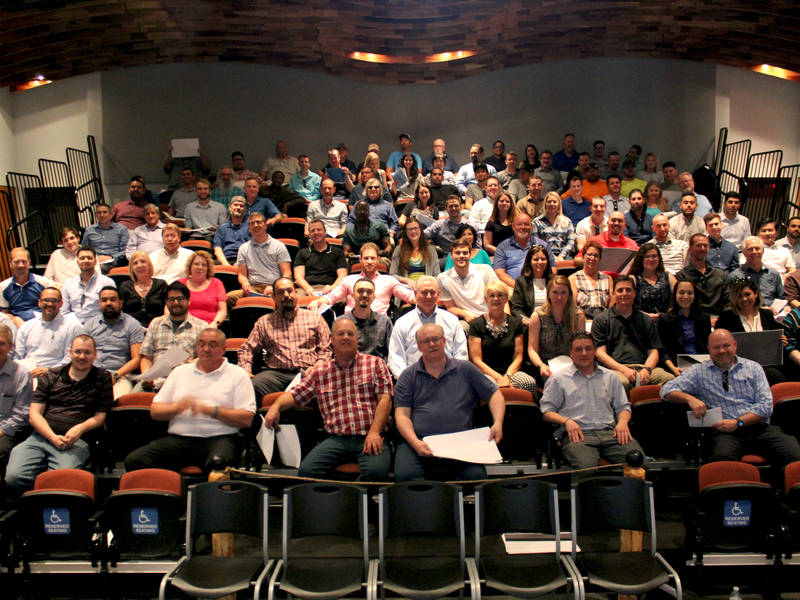 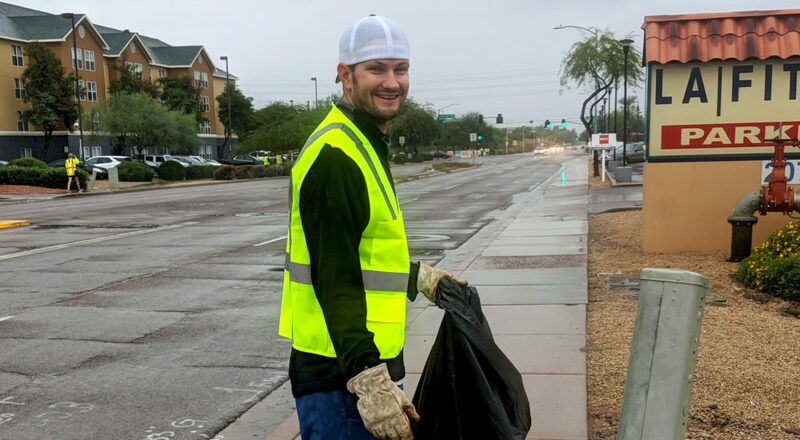 HILGARTWILSON has adopted Highland Avenue between 16th and 24th with the help of the City of Phoenix Street Transportation Department. 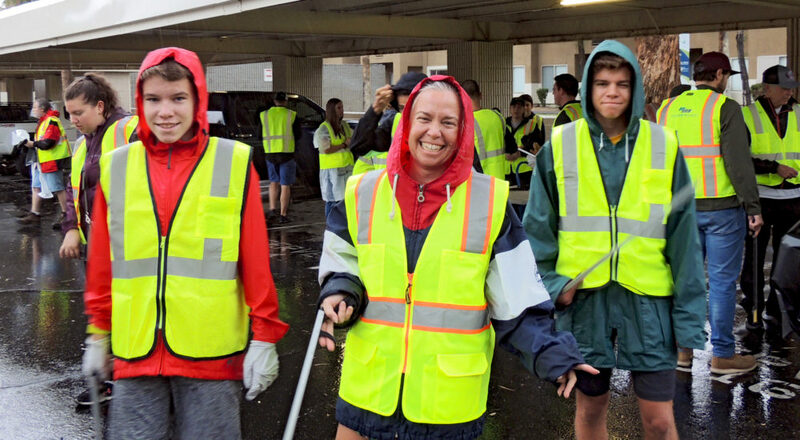 Last Saturday, we had our first cleanup and picked up trash along the road. 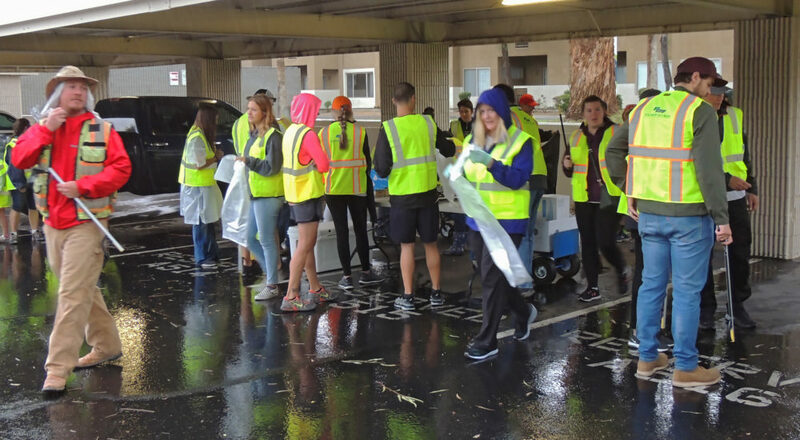 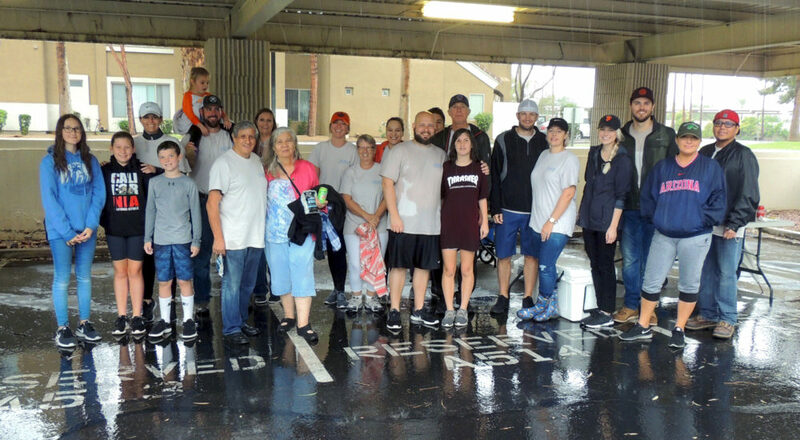 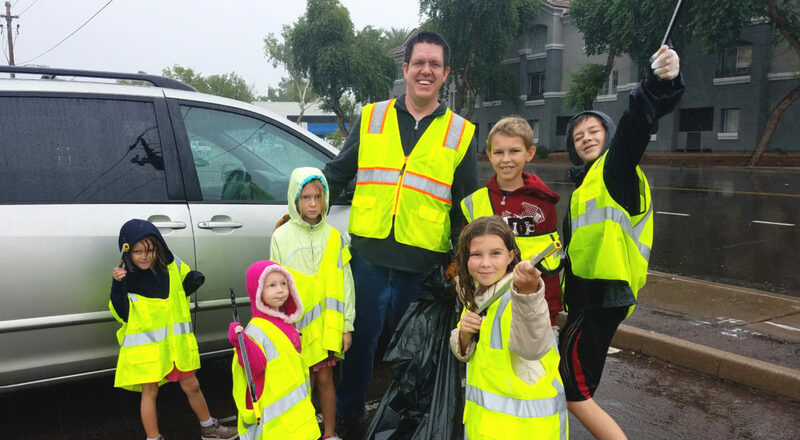 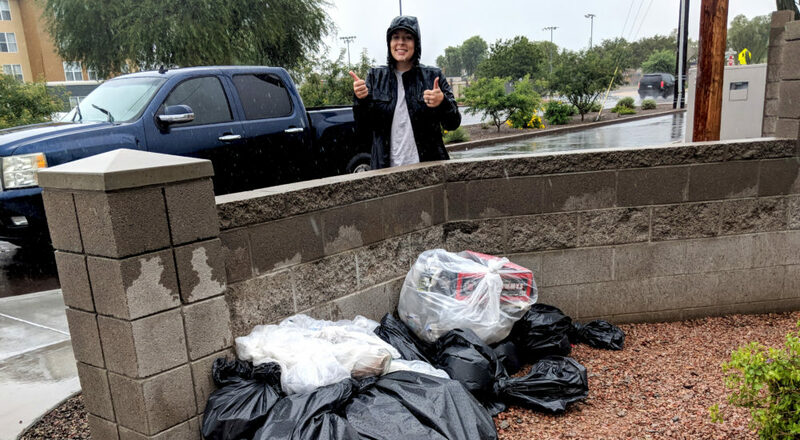 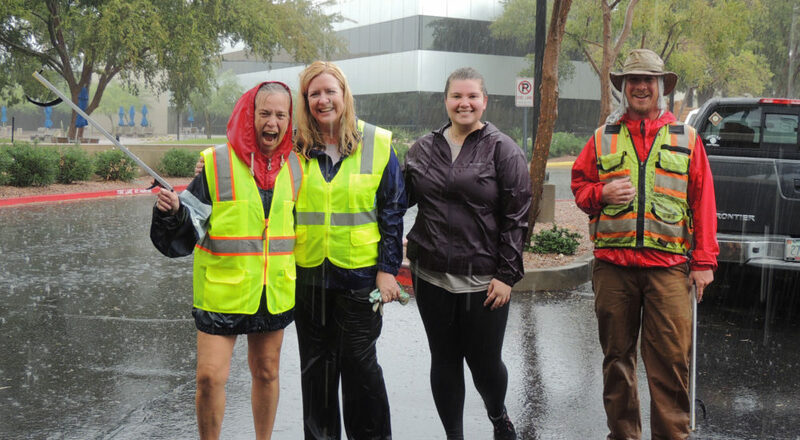 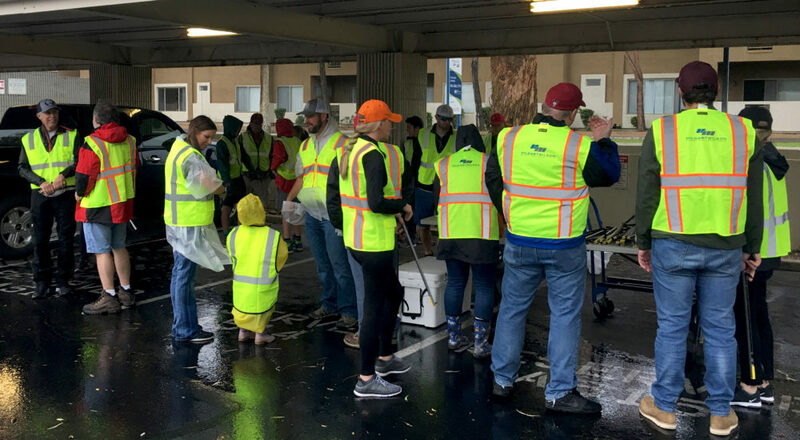 Despite the rain, we had fun keeping our community clean.